This is the one you have been waiting for! 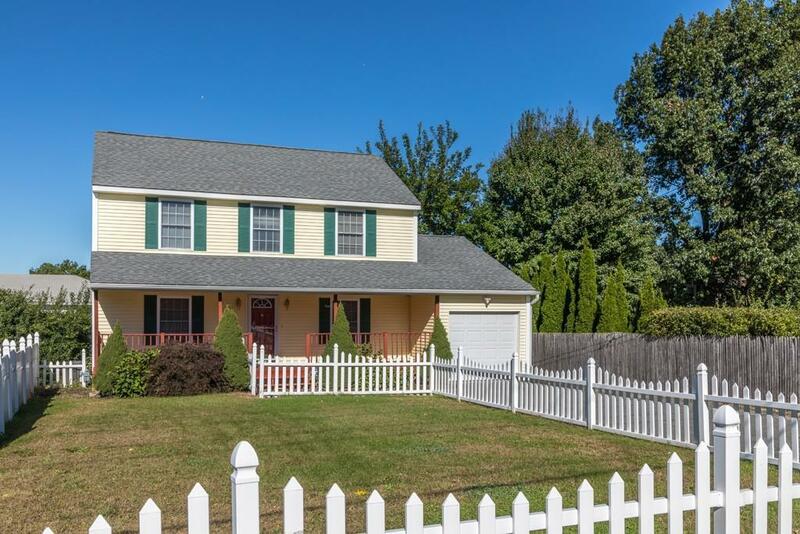 Well respected and cared for Colonial in great commuter location. 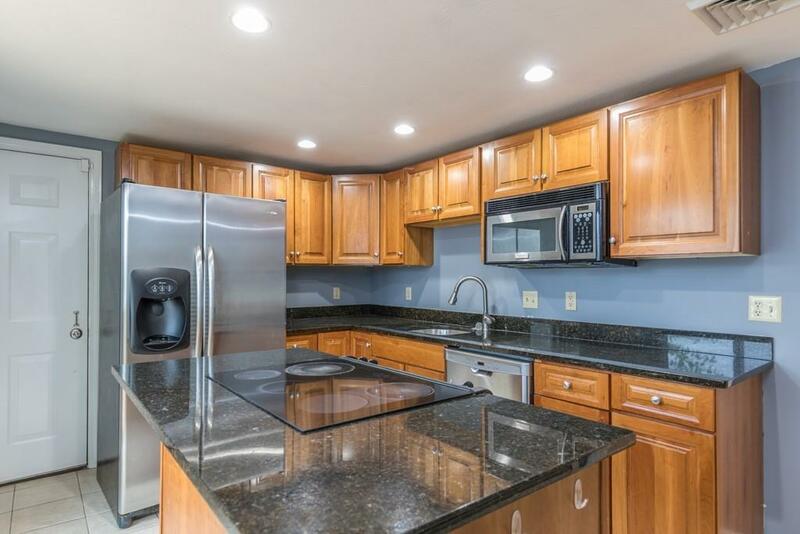 Upgrades include central air, high end stainless appliances, granite countertops and updated systems. 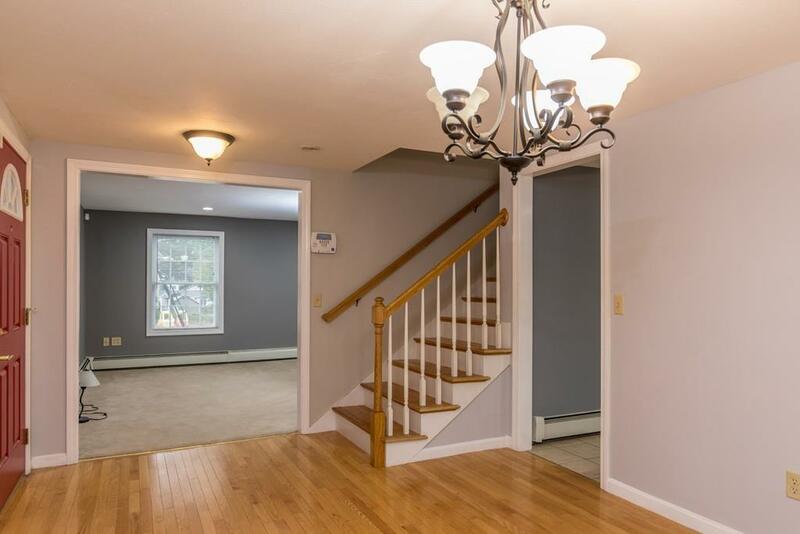 Master with large walk in closet and Hollywood bath. Efficient heating system. Large fenced in front yard for outdoor activities. Listing courtesy of Kathleen Walsh of Foster-Healey Real Estate. 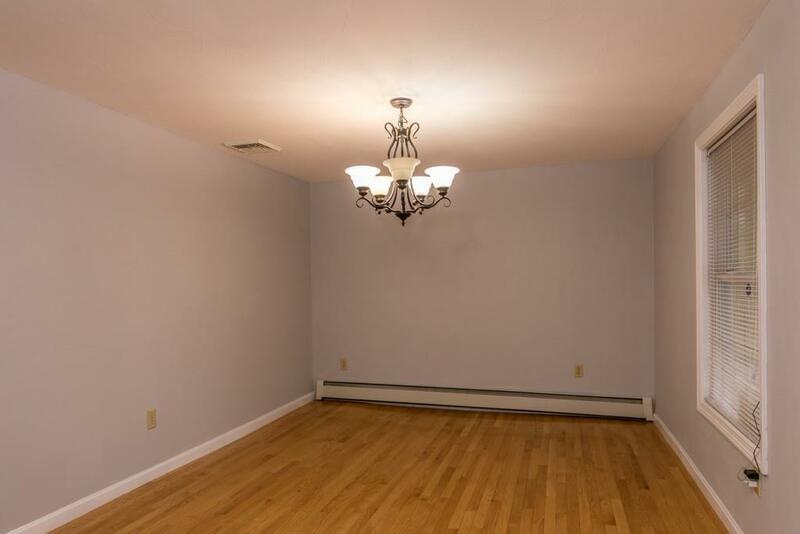 Listing provided courtesy of Kathleen Walsh of Foster-Healey Real Estate.